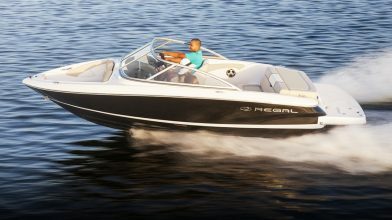 Splash into summer with incredible savings on a new Regal. 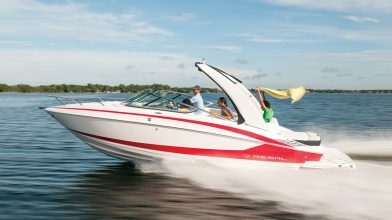 We have a large selection of used boats available as well! 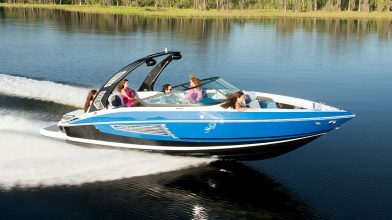 We will have boats from all of our premium brands in the water! 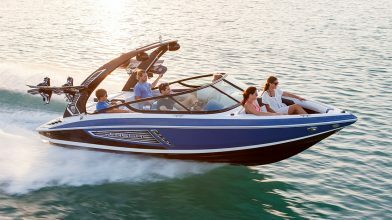 Come to our boat show at our Rental and Valet Pier location at 352 Lake Street Fontana, WI to see our inventory of new and used boats! 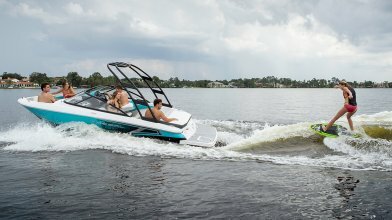 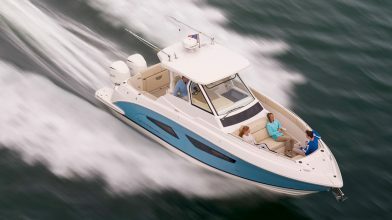 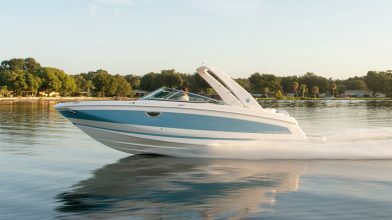 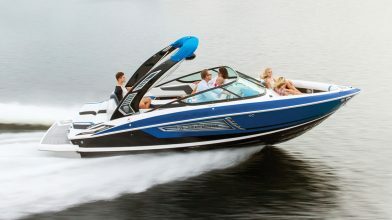 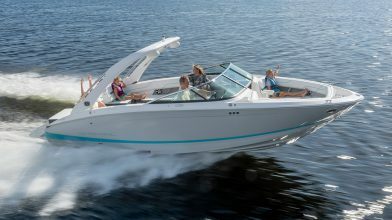 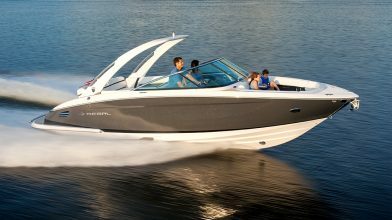 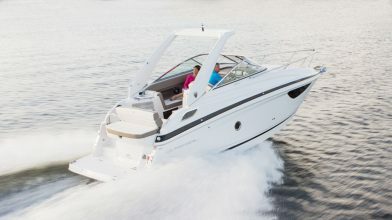 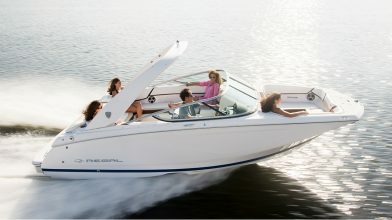 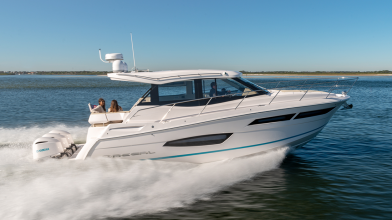 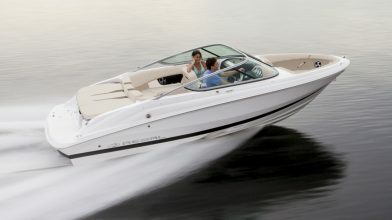 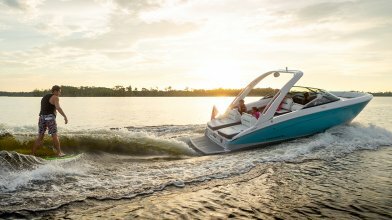 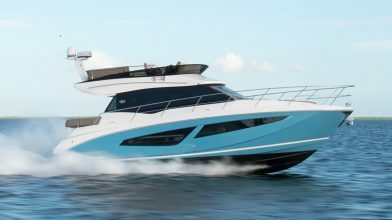 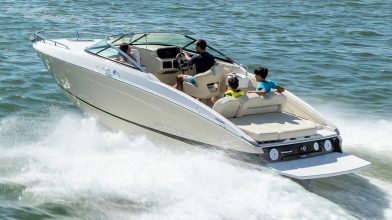 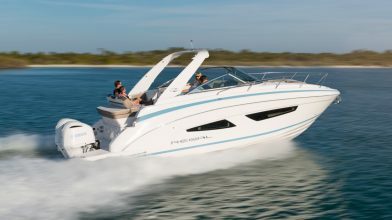 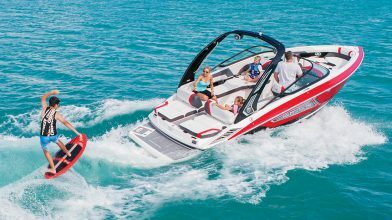 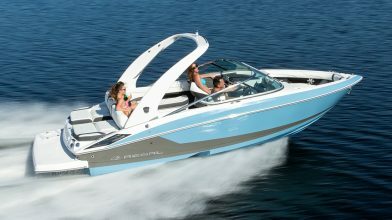 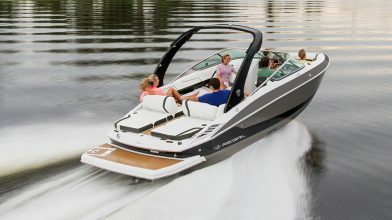 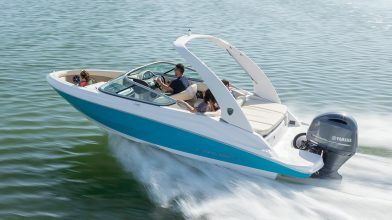 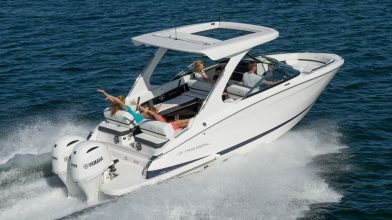 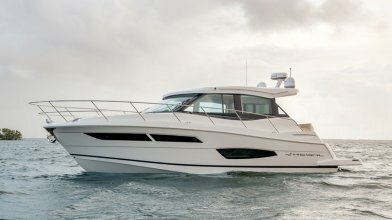 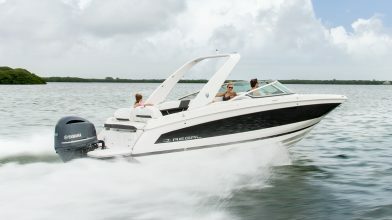 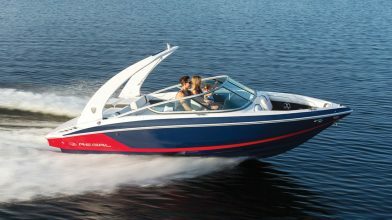 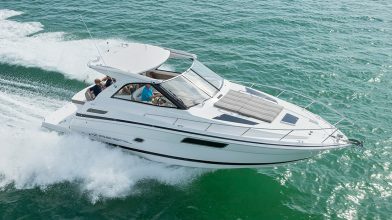 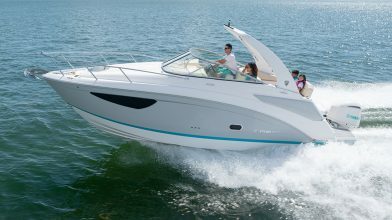 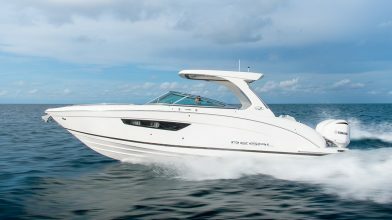 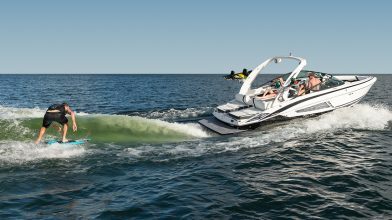 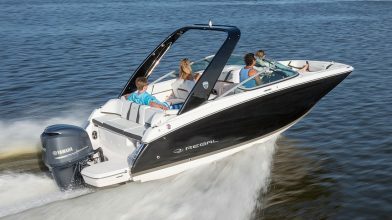 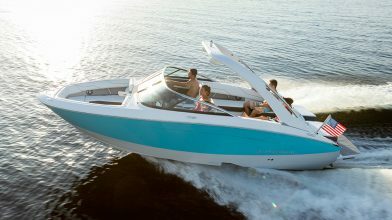 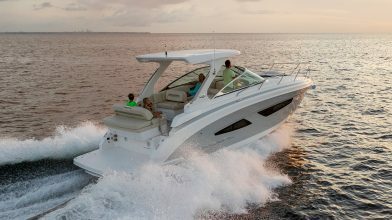 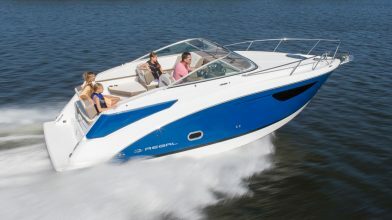 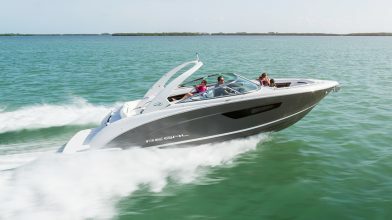 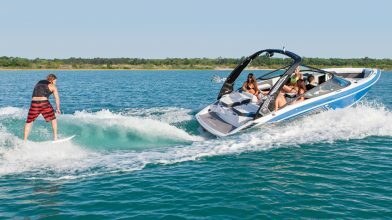 This is the perfect time to buy a new boat, start the season off with a new ride!